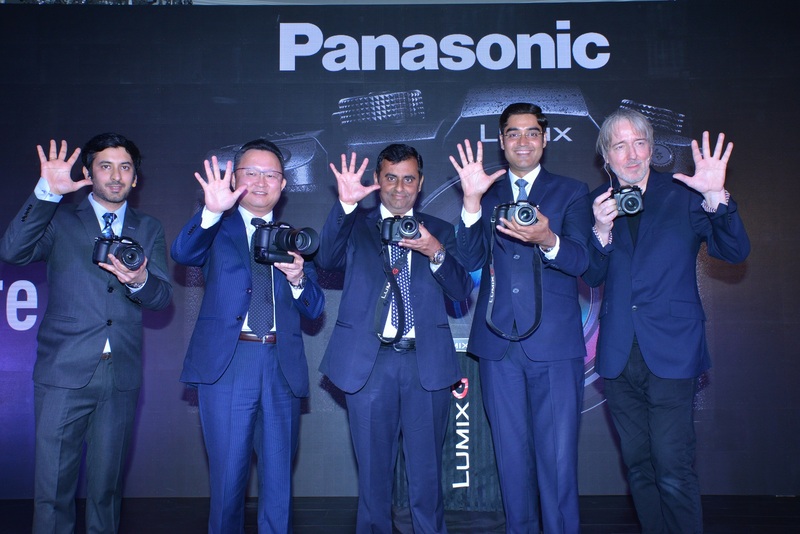 At an event in New Delhi, Panasonic has launched its latest Lumix GH5 camera ideally sutitable for photography enthusiasts, professional photographers and videographers. Lumix GH5 is claimed to be the first camera in the world capable of recording smooth, high precision 4k 60p/50p video recording and 4:2:2 10-bit 4K 30p/25p internal video recording. The newly added 6K PHOTO makes it possible to capture unmissable moments at 30 fps by extracting the frame with the best timing out of the 6K burst file (in 4:3 or 3:2 aspect) to save as an approx. 18-megapixel equivalent high-resolution photo. The GH5 upgrades to a 20.3-megapixel Digital Live MOS Sensor without low-pass filter which combines with the new Venus Engine, achieving highest-ever picture quality in resolution, color reproduction and noise reduction. The Venus Engine further empowers DFD (Depth From Defocus) technology, making it capable of ultra-high-speed digital signal processing at a maximum of 480 fps. The focus areas are increased from 49 to 225 areas on the GH5 in addition to the conventional Face/Eye Recognition resulting in more precise focusing. The GH5 is equipped with a double SD Memory Card slot, compatible with the high-speed, high-capacity UHS-II for the first time ever in a Lumix digital camera. For connectivity, it includes Bluetooth and Wi-Fi connectivity to offer a more flexible shooting experience and instant image sharing with easy operation. The Lumix GH5 has a solid exterior design and is made of rugged magnesium alloy body. The body is not only splash-proof and dust-proof but also freeze-proof down to -10 degrees. The Lumix GH5 body is priced Rs. 1,43,990 and Lumix GH5 Kit with 12-60 mm F2.8-4.0 will be available for Rs. 1,88,990. 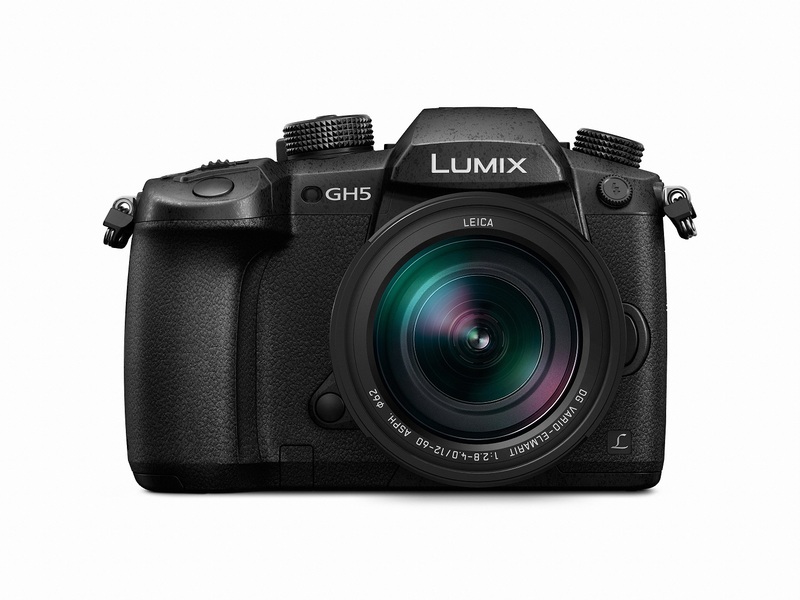 The Panasonic LUMIX GH5 is designed with the needs and demands of the professional photographers and videographers in mind. With this addition, we will not only make it the foremost choice for the professional videographer, but will also appeal to a wider market of photography enthusiasts looking for a highly capable camera that can shoot great stills and movie footage, Manish Sharma, President and CEO, Panasonic India and South Asia, said in a press statement.